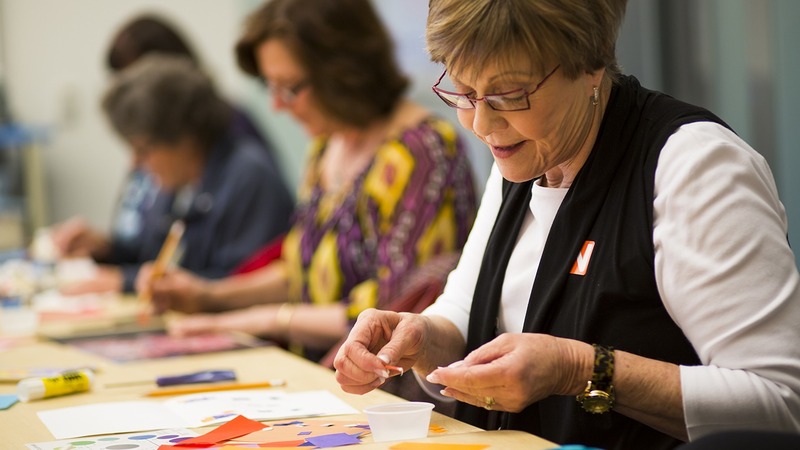 Seniors are invited to spend the afternoon to enjoy a guided tour and a studio art class along. Monthly tours and projects are designed for participants of all levels of experience and offer an engaging and interactive experience. These monthly sessions are held on the second Friday of each month. Advanced registration is recommended. Express the artistic spirit that lies within you when experiencing oil painting, animation, design, typography and book arts offered at the E.L. Cord Museum School.